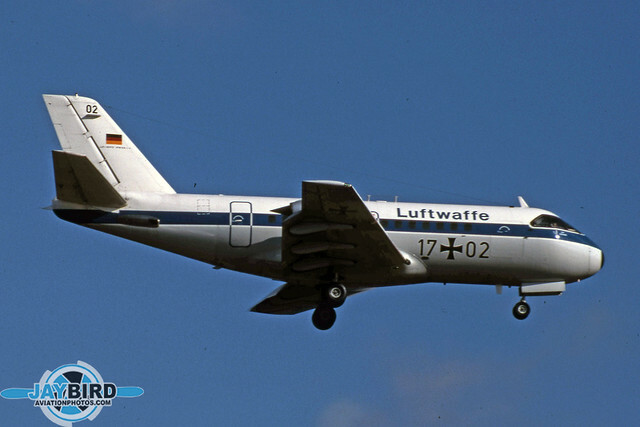 Zurich (ZRH) has always been a crossroads between Europe, Africa, and the Middle East, not to mention the countries formerly under the Soviet Union. 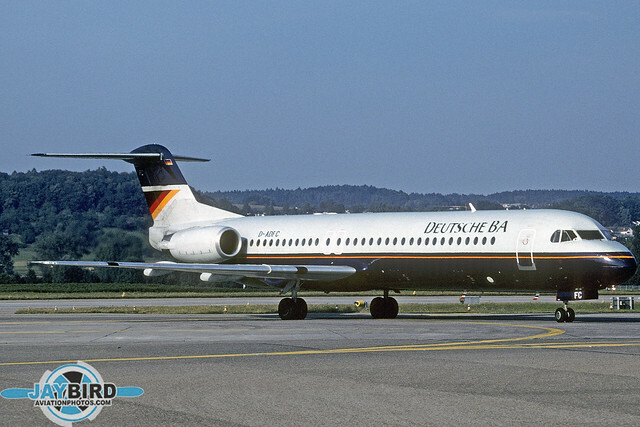 ZRH also has (or at least, had) some excellent photo locations. It has been years since I’ve been there so hopefully things have not changed for the worse. Perhaps the highlight of the year is the World Economic Forum, which occurs in late January or early February. 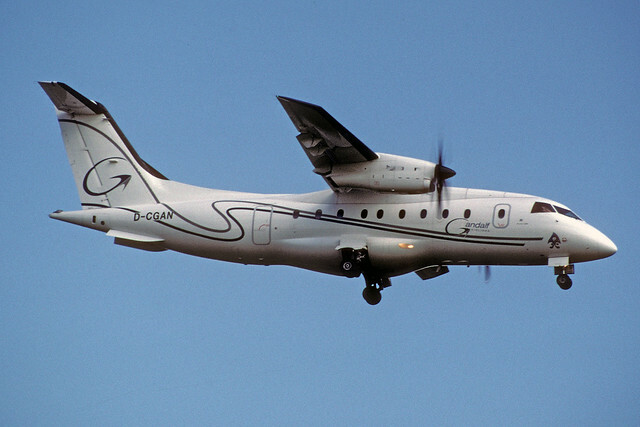 The event can bring a hundreds of VIPs ranging from Heads of State to infamous arms dealers, in aircraft ranging in size from 747s to PC-12s. You can AWAYS count on some surprises. 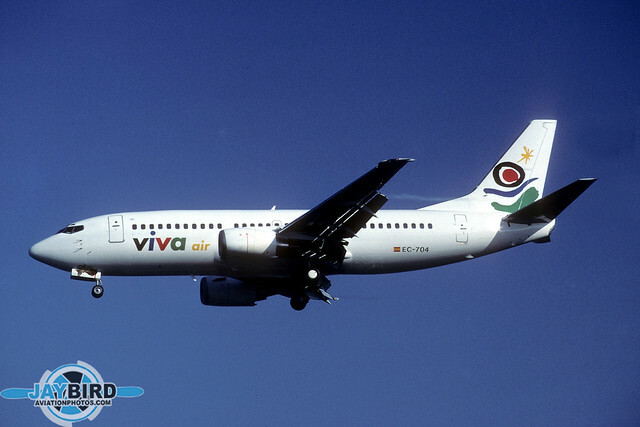 Viva Air was a Spanish charter company which was based in Palma. 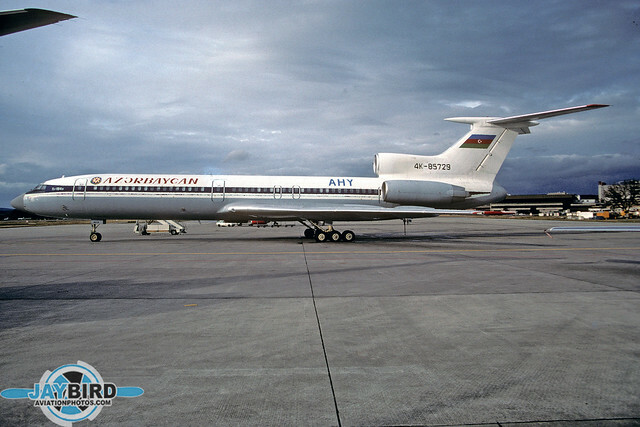 This is one of its Boeing 737-300s with a temporary registration. 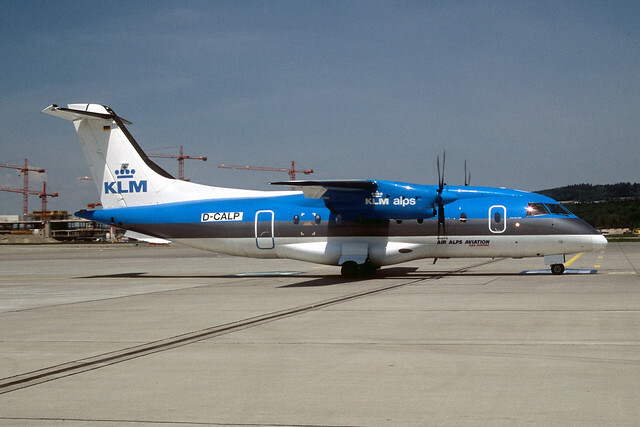 It was later registered EC-FHR. 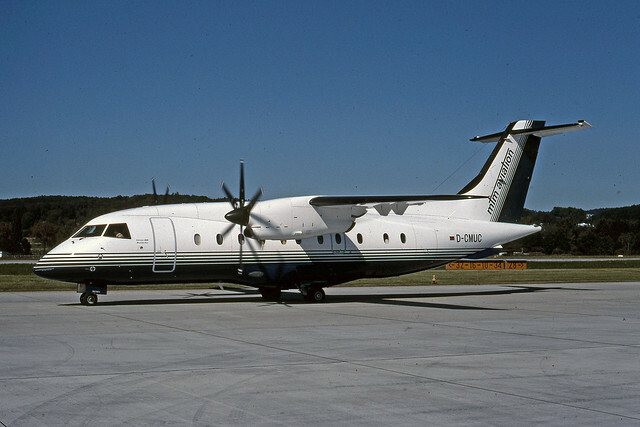 Management Transport Munich was a German charter company that used a pair of Do-328s. 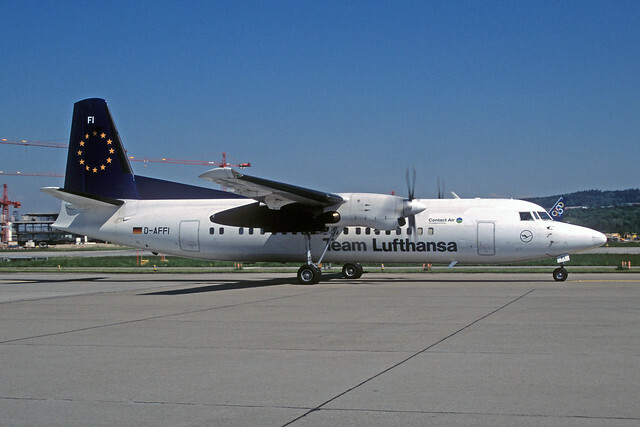 ContactAir acquired a fleet of Fokker 50s from DLT-Lufthansa Cityline and rebranded itself under the Team Lufthansa banner. 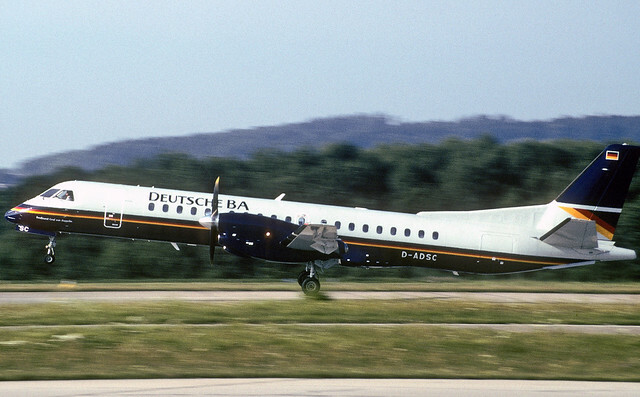 Deutsche BA had a fleet of Saab 2000s which were regular visitors at ZRH. 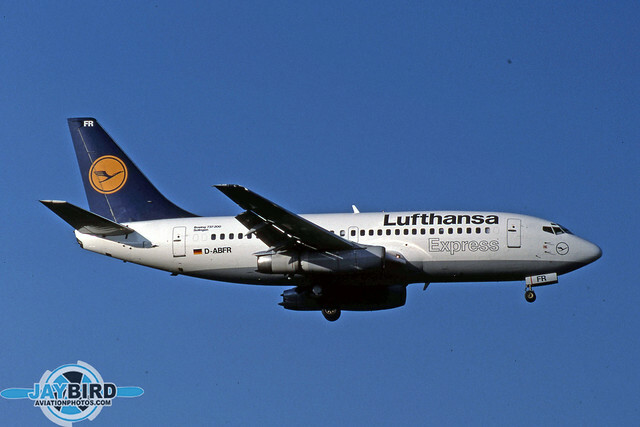 Lufthansa Express had a big operation into Zurich, and used mostly 737-200s, including this one with Nordam hushkits. 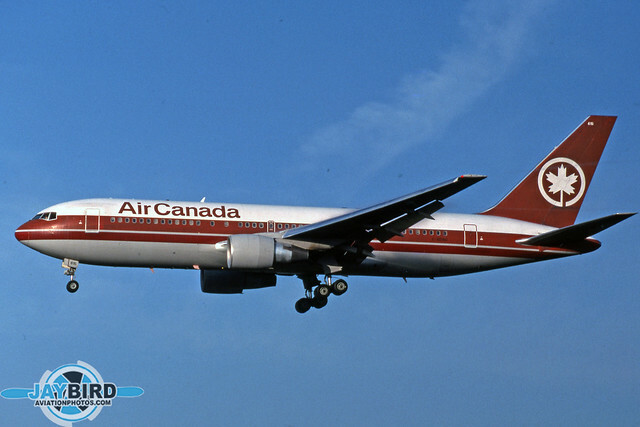 Air Canada had daily flights to ZRH from Toronto. 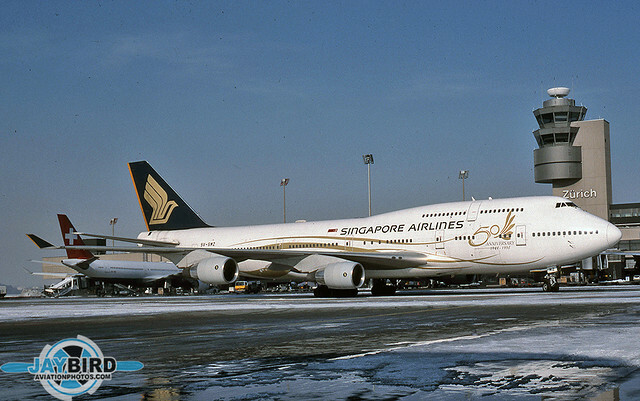 1997 was the 50th anniversary of Singapore Airlines, so the airline had this 747-400 in special markings. Today, all of Singapore Airlines’ 747s are gone, except for cargo. 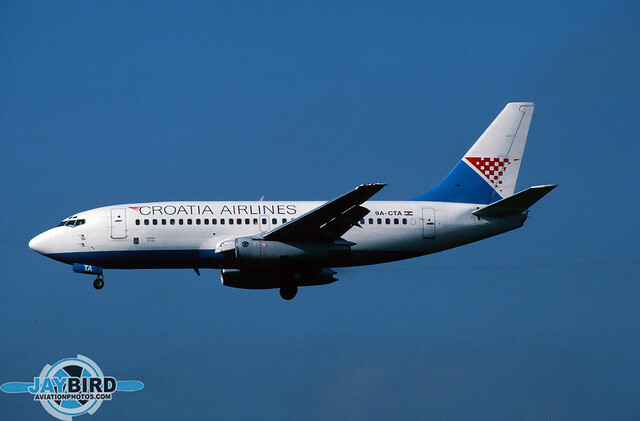 Following the breakup of Yugoslavia, JAT was replaced on some routes by Croatia Airlines. 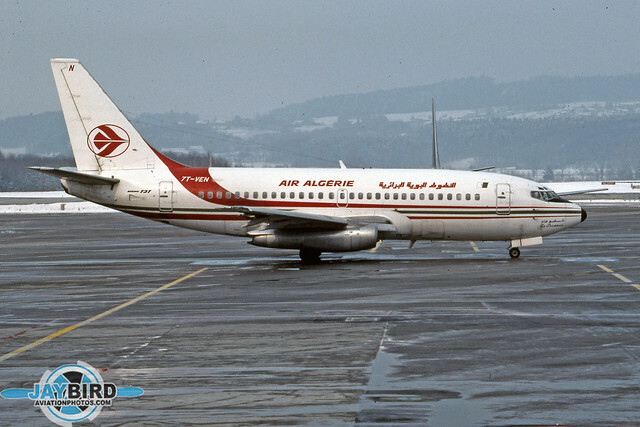 For many years, Air Algérie used Boeing 737-200 on its service to ZRH. 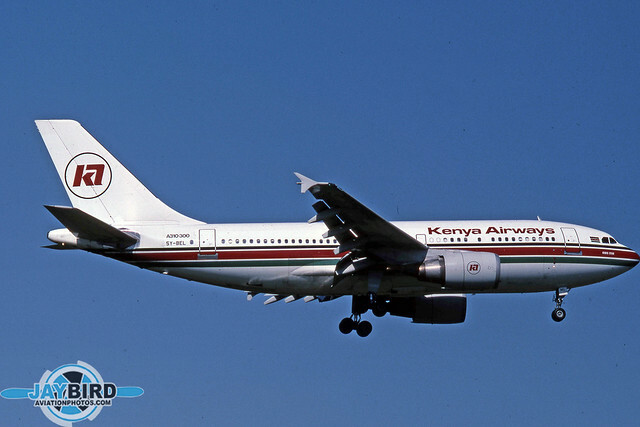 Kenya Airways served Zurich with A310s for many years. 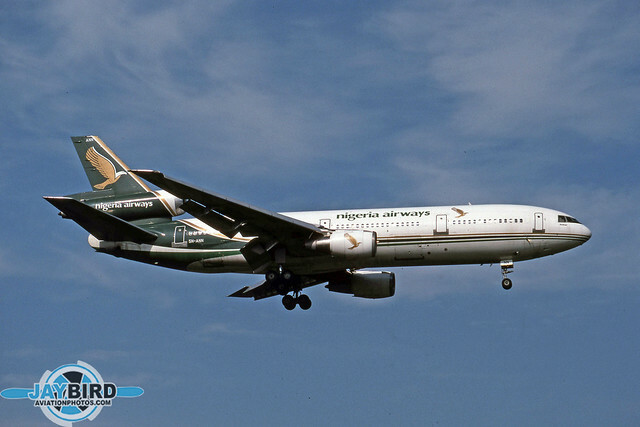 Nigeria Airways DC-10 was also a regular visitor into ZRH. 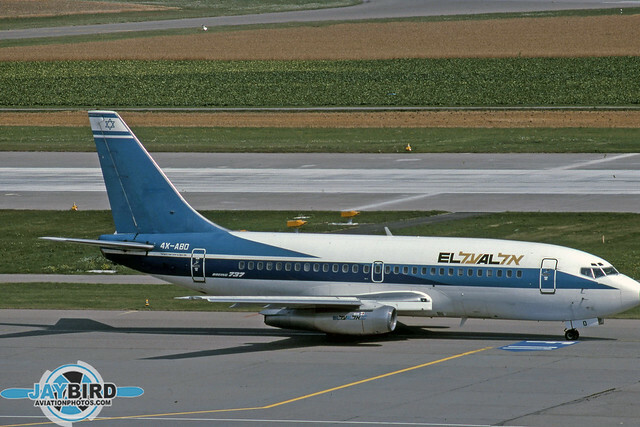 El Al served Zurich with a combination of 737s and 757s, primarily. 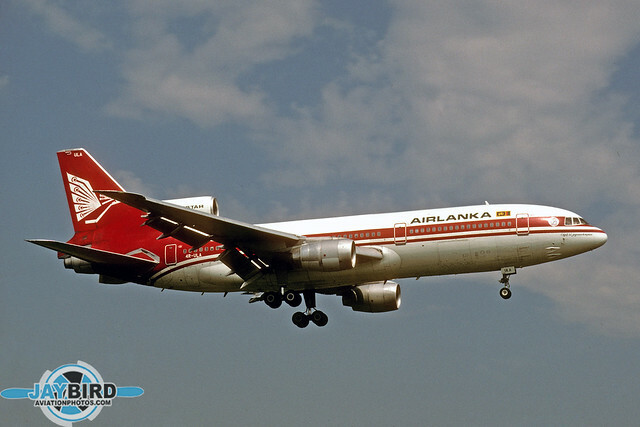 Tristar 500s made up the bulk of Airlanka’s long-haul fleet until they were replaced by long-range Airbusses. This was the real surprise at the 1995 WEF. As I looked through my binoculars at the plane on final approach, I could not believe what I was looking at!